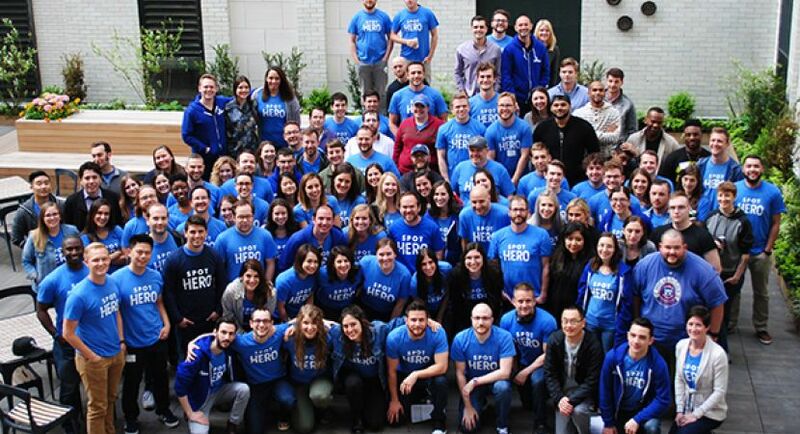 SpotHero is looking for a seasoned, self-starting, entrepreneurial individual with a proven record of exceeding sales targets to be a sales leader for SpotHero for Business -- one of SpotHero’s newest products. 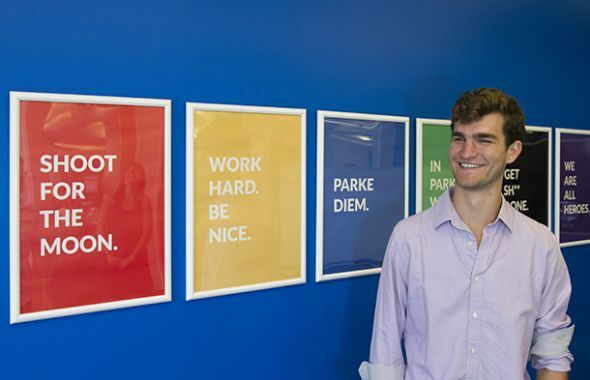 As a Sr. Business Account Manager, this individual will be responsible for communicating the value of SpotHero for Business to prospects with the goal of getting new business off the ground. You’ll have the opportunity to mentor and train other Sales Reps, educating them on corporate travel and sales best-practices. 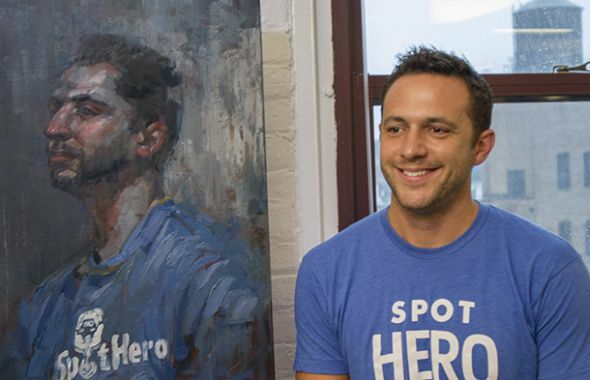 What is SpotHero for Business? 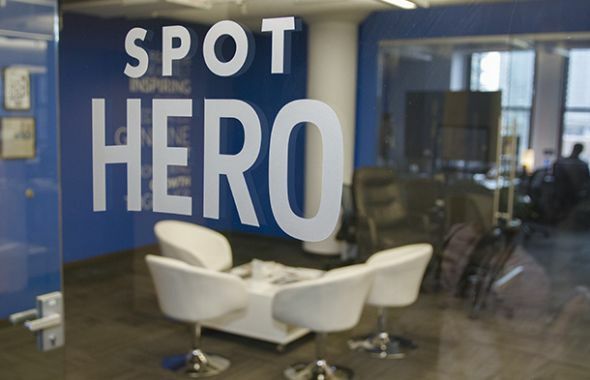 SpotHero for Business is a suite of new products design to help corporate travelers park for work without the work. The corporate travel industry has turned a blind eye to parking expenses - and we are here to change that. As a “startup within a startup” SpotHero for Business has helped over 600 companies save money on their travel budgets. 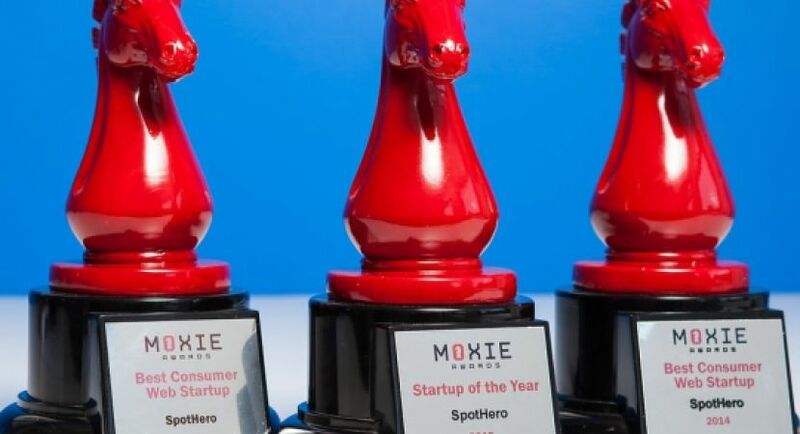 Since the official launch in March 2017, SpotHero for Business has won BTN’s 2017 Innovator of the Year award, was a keynote speaker at GBTA’s Global Leader’s Dinner, and is scheduled to be part of the keynote presentation at GBTA 2018. As a member of this new, small, innovative team, you will have a direct, immediate hand in shaping the success of a brand new business unit. 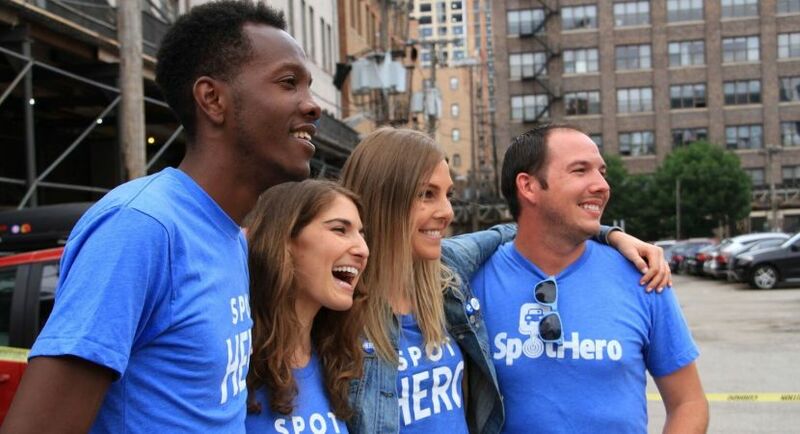 Serve as a brand enthusiast for SpotHero for Business products and solutions. Serve as a corporate travel expert for the SpotHero for Business Team to learn from. Leverage current relationships in the corporate travel ecosystem to grow SpotHero for Business. Present, negotiate, and close deals with senior leadership at Fortune 500 companies in addition to medium sized companies. Drive the entire sales cycle from qualified customer engagement to closed sales. 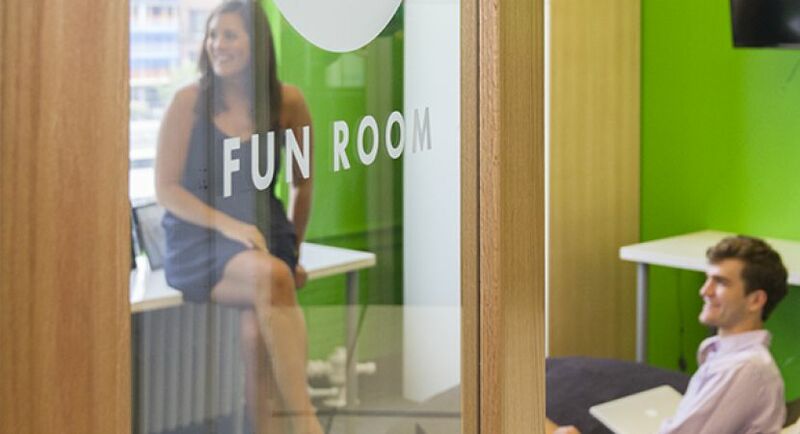 Develop strategies and ideas to advance our company’s values and vision for the future. Work closely with SpotHero for Business BDRs on strategy within your segment. Work collaboratively with marketing and technology departments to execute sales strategy, as we introduce enhancements to existing solutions and/or release new products. Experienced in corporate travel or B2B sales. Interested in seeing tangible results of hard work. Focused on goals and have a powerful work ethic. Consultative, using a solution-based sales methodology. 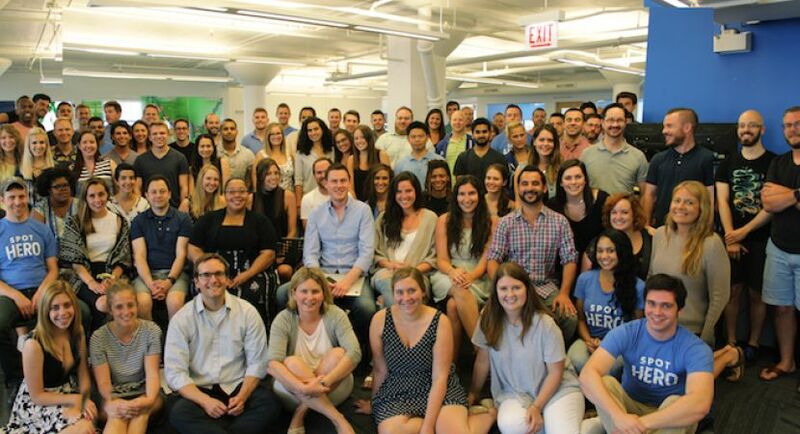 Personable - you enjoy attending networking and team events in order to build your networks. Persistent - you manage rejection well but don’t let the word “No” get in your way.